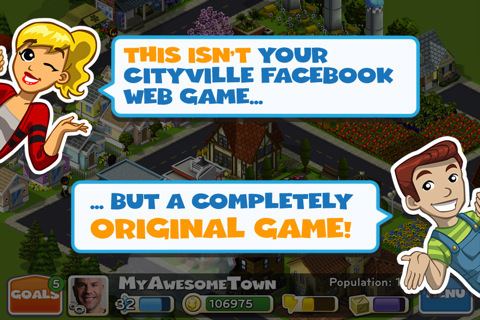 With Zynga’s CityVille App for iPhone you ca create the town of your dreams in CityVille Hometown. Help a cast of delightful characters, follow their stories, and be rewarded with special items. Watch your town come to life with a wide assortment of houses, businesses, and fantastic decorations! Name your businesses and residents to make your town unique. Attract new residents by building a variety of homes. Make it your own - Choose who moves in and customize names for your residents and buildings. 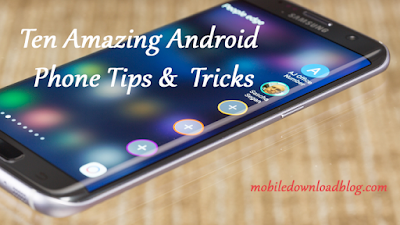 Find your Facebook friends, visit their towns, and get their help in building your town. Plant and harvest crops for your businesses. Help your residents achieve special goals. Beautify your town with decorations to earn bonus payouts on businesses.